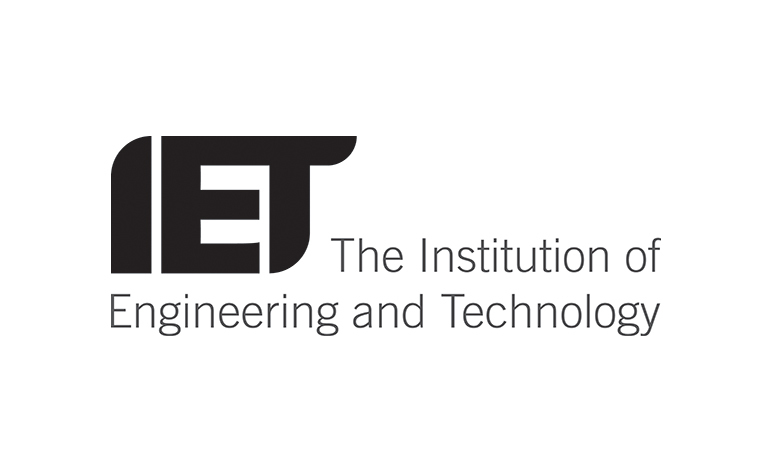 The Institution of Engineering and Technology’s (IET) first open access partner journal, High Voltage has been accepted for Clarivate Analytics’ Science Citation Index Expanded, (SCIE). Vincent Cassidy, Head of Academic Markets, said: “For High Voltage to be accepted into the Clarivate Analytics’ SCIE index within the first three years of its launch is a fantastic achievement. High Voltage is available on the IET’s Digital Library and IEEE XPlore with four issues per year. The journal covers the fields of electrical insulation, discharge and plasmas, pulsed power, high-field effects and high voltage engineering, which have promising applications across energy transmission, environmental protection, biomedicine and material treatment.